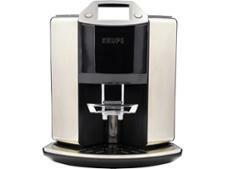 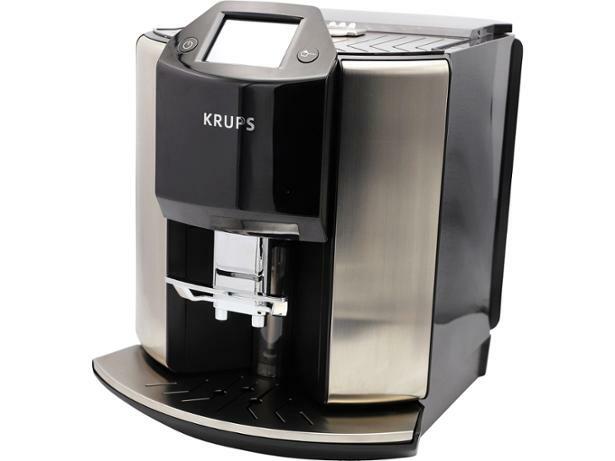 Krups Barista New Age EA907D40 coffee machine review - Which? Krups claim that its Barista New Age EA907D40 is the only bean-to-cup machine to have automatic steam nozzle cleaning. 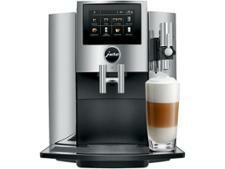 It also boasts a touchscreen display, 17 one-touch drink options and endless customisation options. 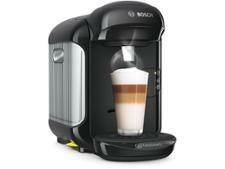 But at more than £1,000, its no small investment. 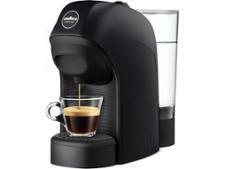 To find out whether the coffee it makes lives up to its premium price tag, read our full review of this bean-to-cup coffee machine.